Towson, MD is located near Baltimore but away from the rush of the city, so our Towson hotel guests can enjoy their trip. For travelers looking for hotels near Baltimore, the search is over. 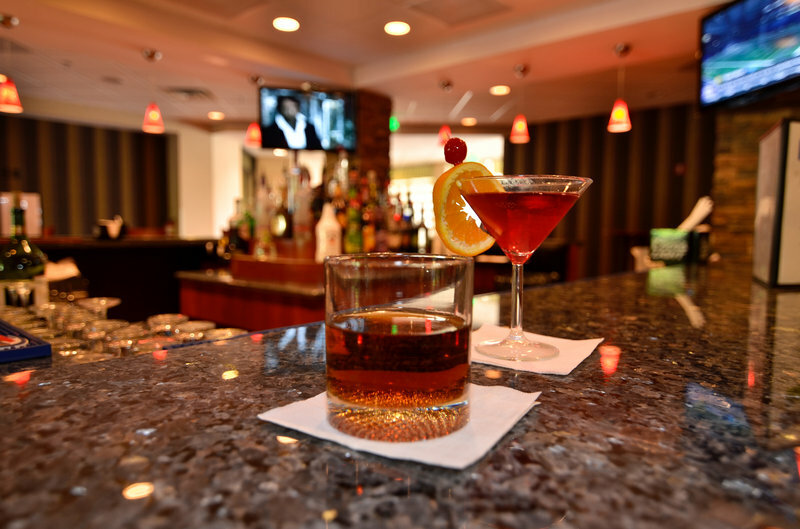 Our Towson hotel delivers a great location, competitive rates and the friendliest service in town. With a convenient location, we're a favorite destination for reunions and corporate travel. The universities and various sports tournaments, including baseball, are all located near our property, making it easy for guests to commute and save time. Hotels in Towson are close to Baltimore area events, too. Tourism of the Baltimore area is what's on the agenda for many of our Towson hotel guests, and it's a breeze to do from this location. In fact, Baltimore tourism and tour groups leave from this area, so there's no worry about dealing with commuting or driving during rush hour in the city. 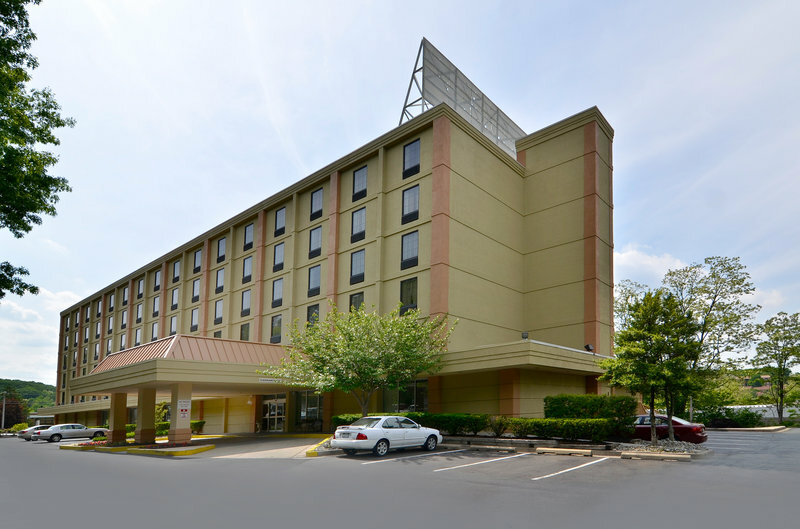 Towson, MD hotels are near Preakness, and we make it simple for travelers to visit attractions or make it to business meetings. 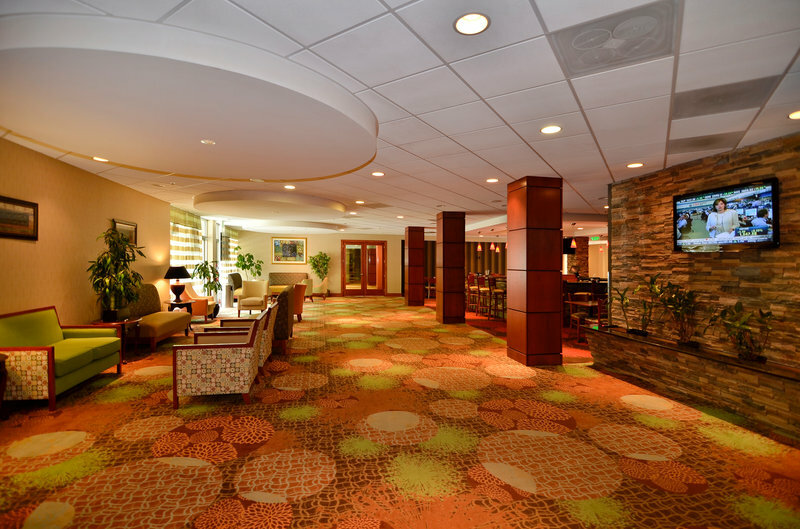 At our Towson hotel, we're a home away from home for employees of John Hopkins University and Hospital, Transient Corporate Business, GBMC Medical Center and the local universities and colleges. The University of Towson, Goucher College and Morgan State University are all in the region. There are golf courses nearby for our Towson hotel guests to work on their swing. We boast a suburban feel close to an urban area, with free parking and an outdoor pool. The onsite restaurant and bar dishes up delectable fare, so you don't have to go far for a great meal. For businesses or special events, take advantage of our large ballroom area, flexible meeting spaces, experienced staff and even your own wedding coordinator. Reserve a comfortable, quiet room at BEST WESTERN PLUS Towson Baltimore North Hotel & Suites today!